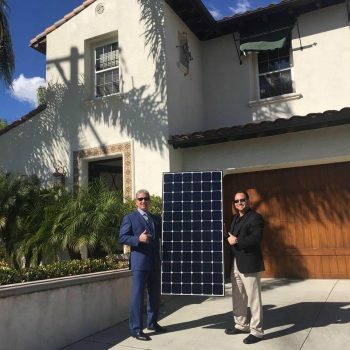 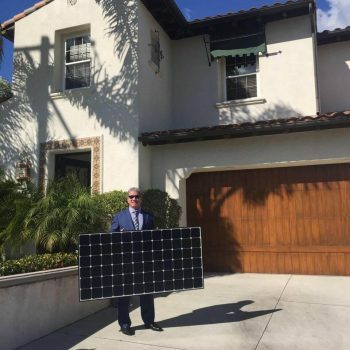 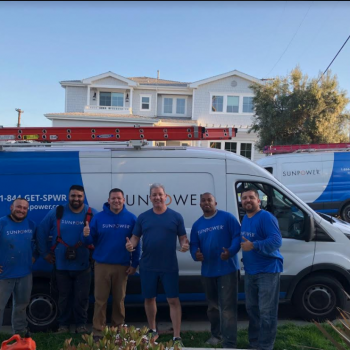 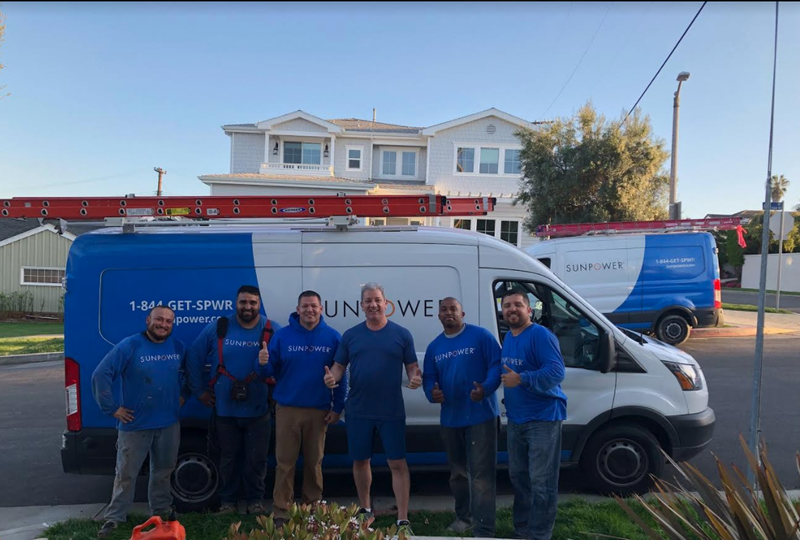 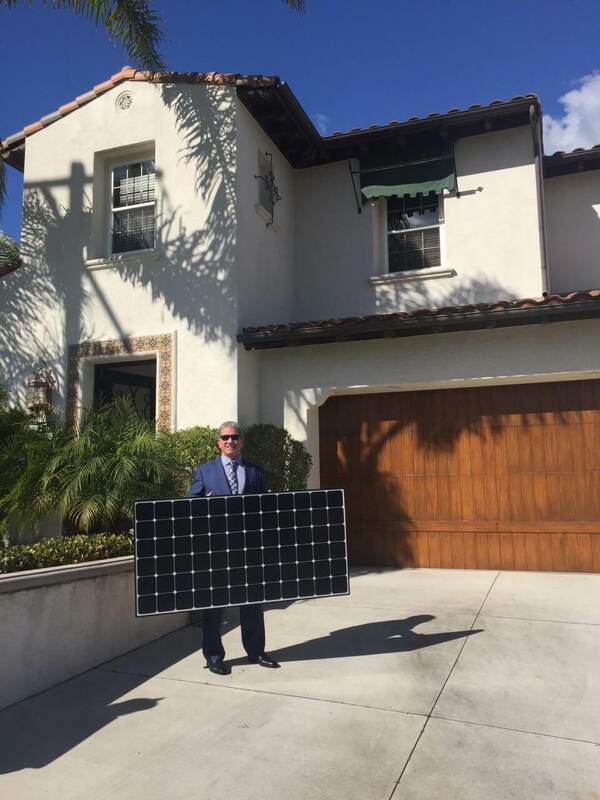 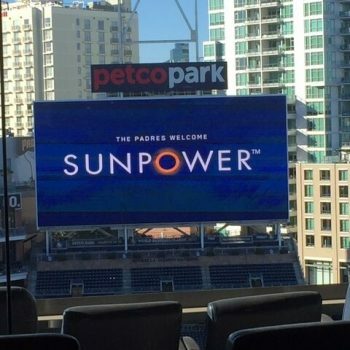 www.sunpowercalifornia.com is a privately owned website that is not owned, operated by or affiliated with SunPower Corporation. 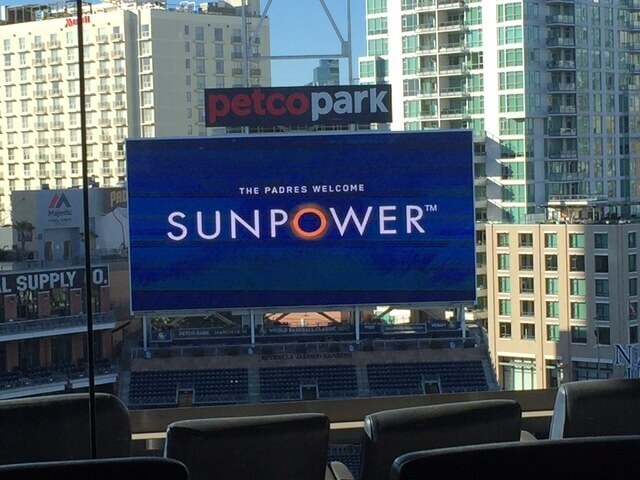 that is NOT owned or operated by SunPower Corporation. 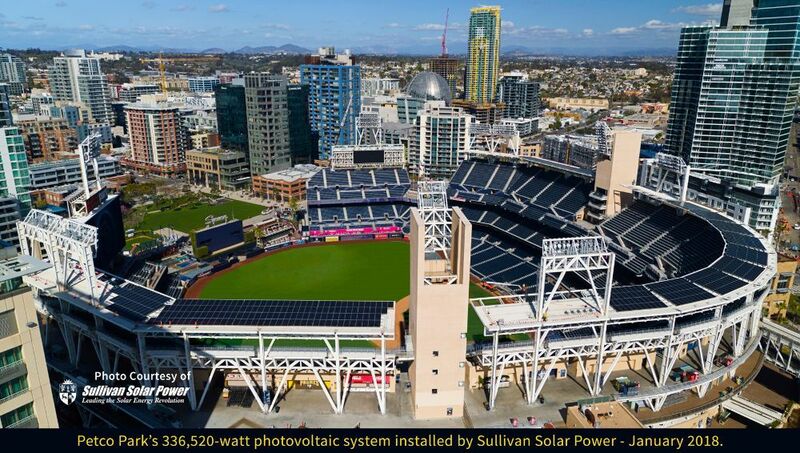 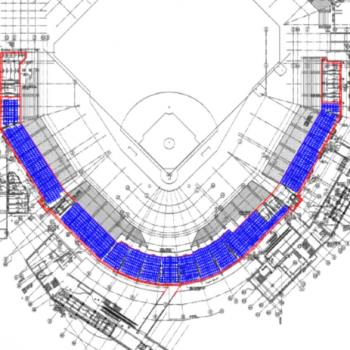 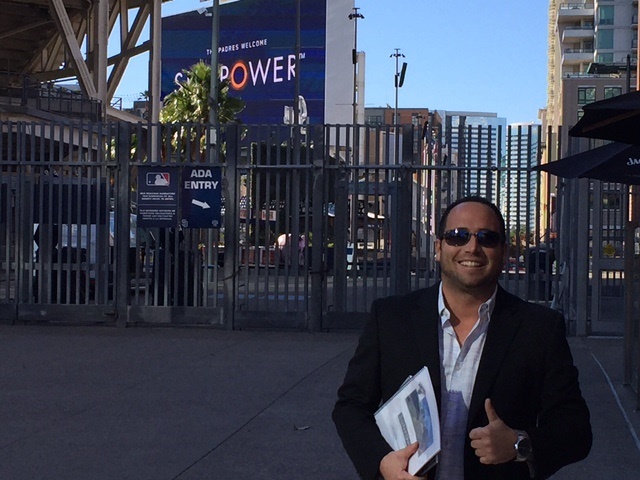 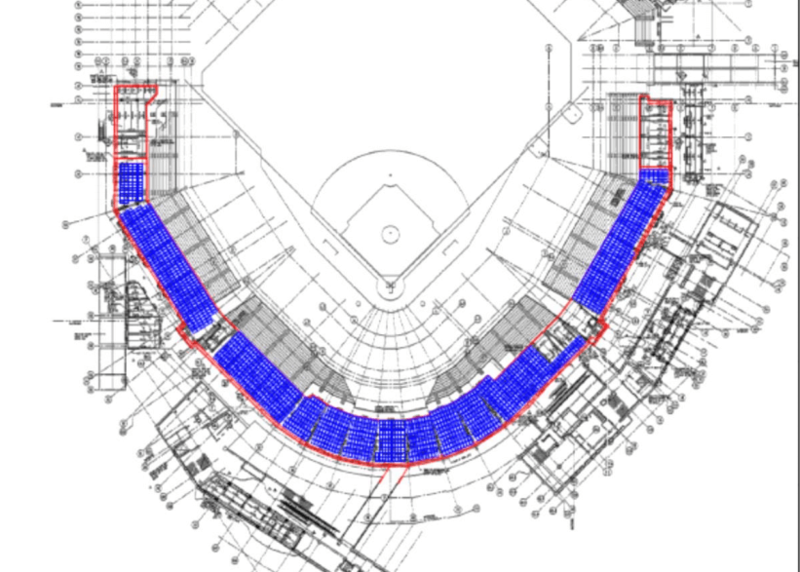 Sunpower California’s commercial installation features America’s premier and largest solar system in MLB history. 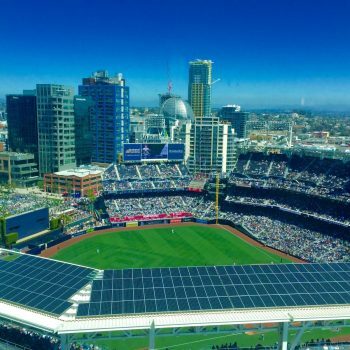 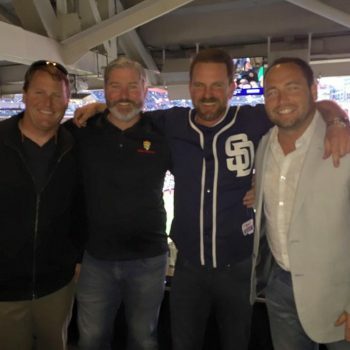 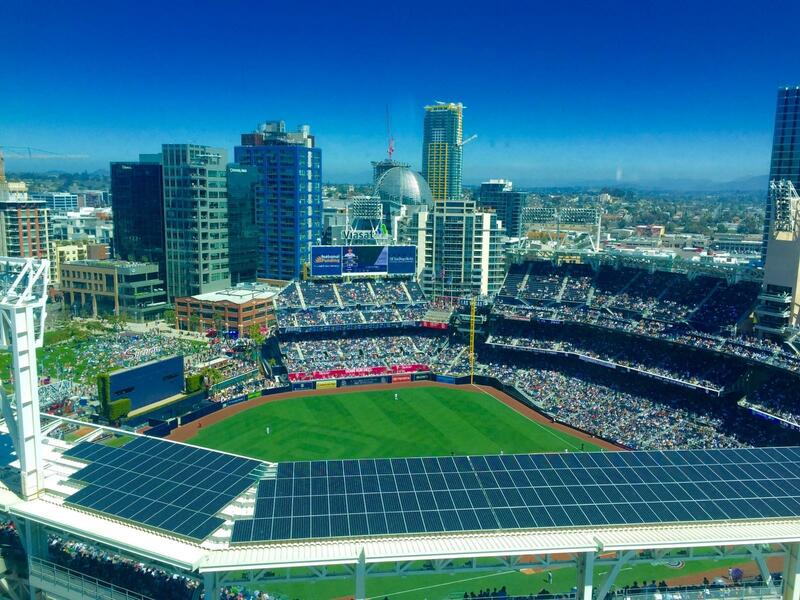 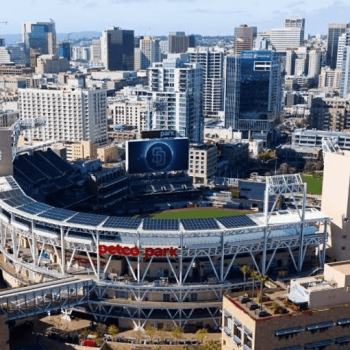 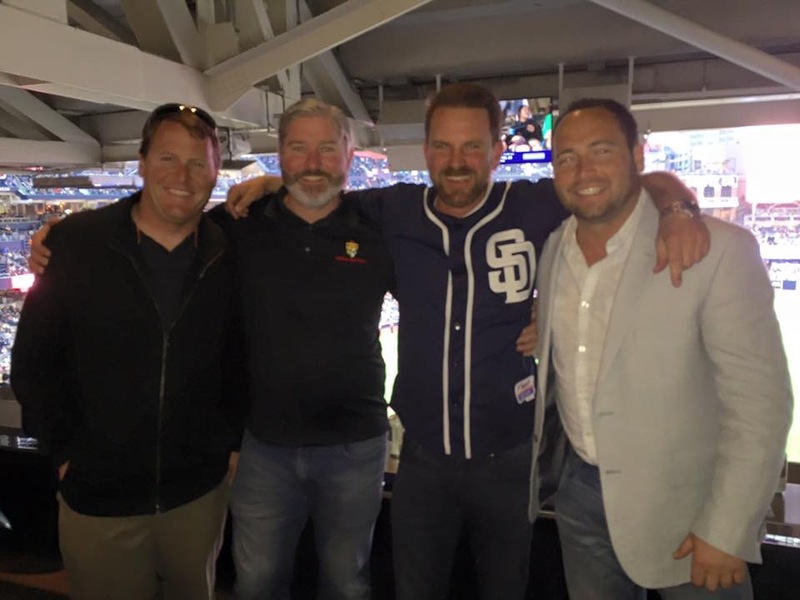 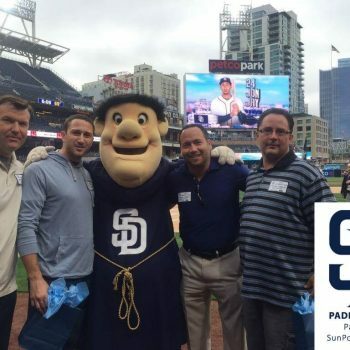 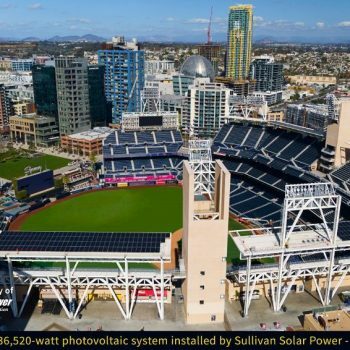 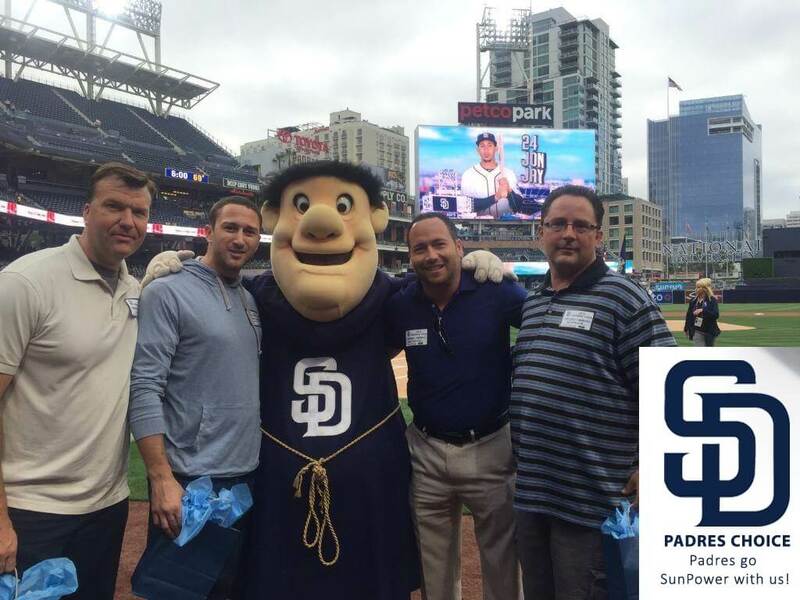 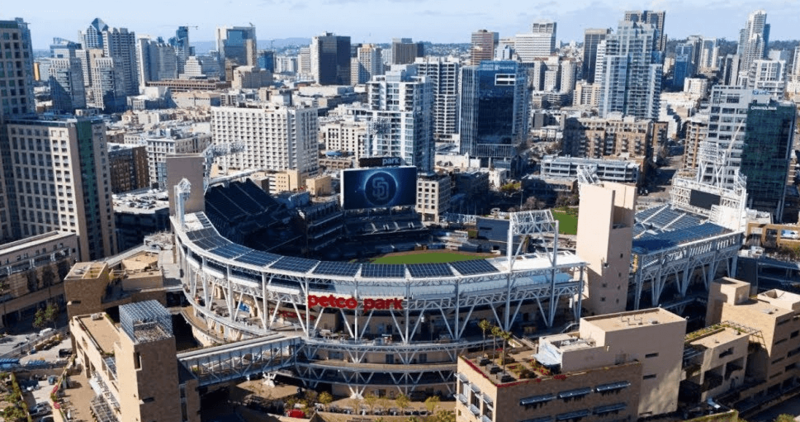 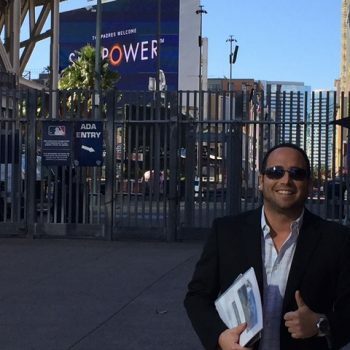 The San Diego Padres Petco Park features the largest and premier SunPower solar installation by a Major League Baseball team ever. 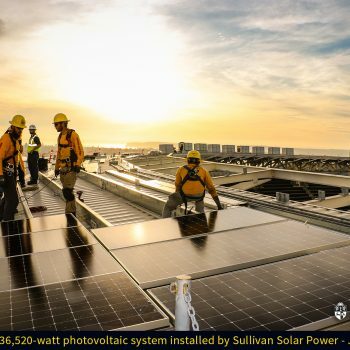 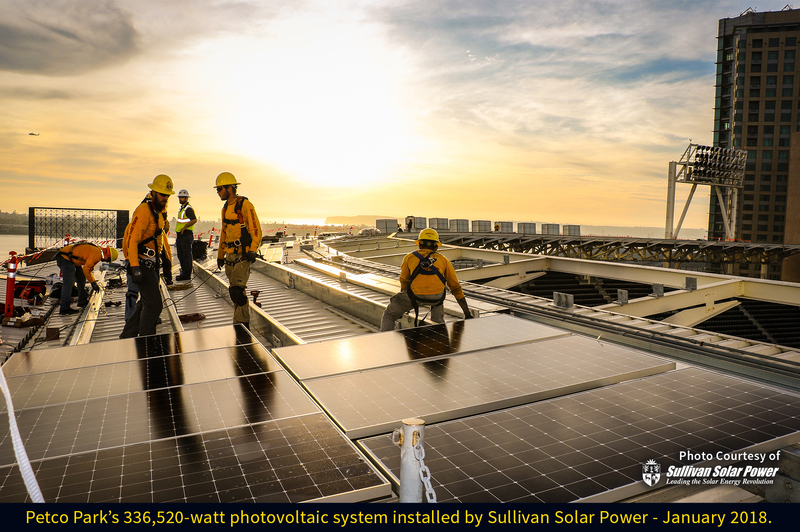 The 336,520 Watt Photo Voltaic Solar was completed in co-op with Sunpower California, SunPower Corporation and Sullivan Solar Power. 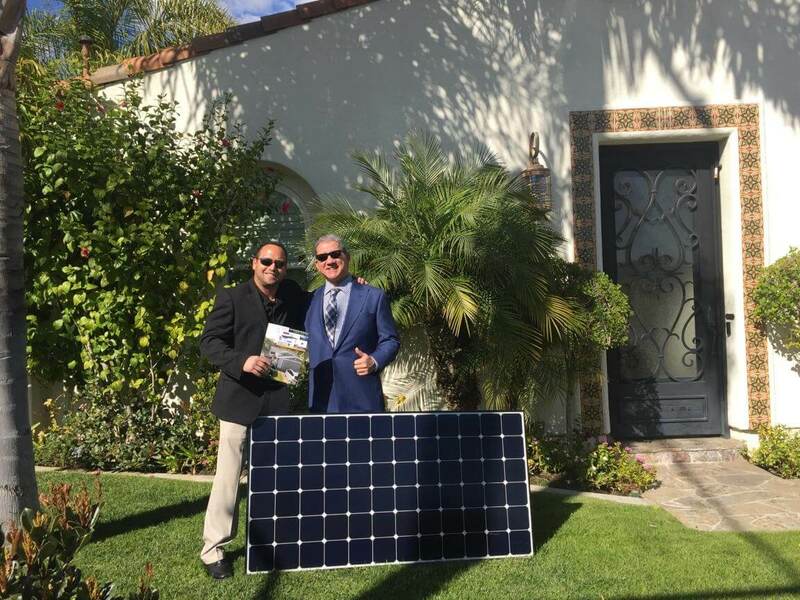 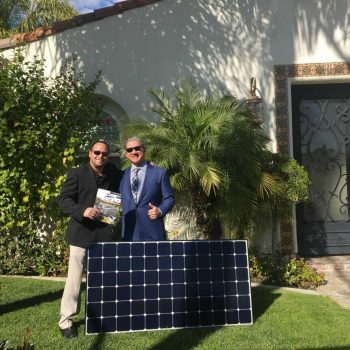 The representative for the project was Sunpower California’s Ben Jackson. The project was completed in January of 2018 and stands as a benchmark for future projects.